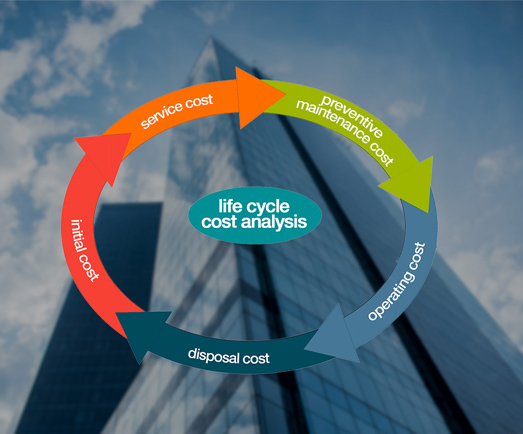 Budget and actually manage complete lifecycle costs of all assets. 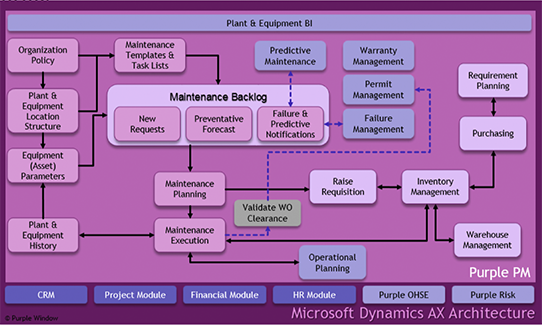 Ability to forecast all operational, contract and maintenance life cycle elements. Ability to forecast all planned and unplanned maintenance inclusive of corrective, preventive, predictive, safety, and route inspections. Future visibility of spares, consumables, internal and external resource requirements. 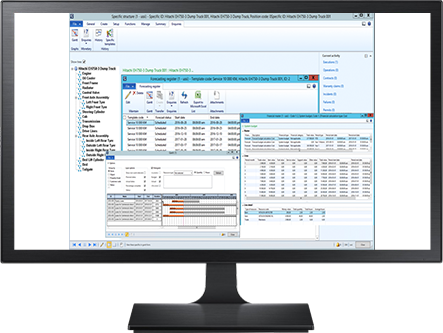 Forecasting scenarios set up for specific forecasting requirements in terms of asset type, owner, location, etc. For assets on contract, future payment plans can be generated and actual payment be managed. For operational and maintenance future events can be forecasted and actual occurrence be managed. Effective forecasting of operations, maintenance and contract allocation for improved budgeting, monitoring and life cycle control. Long term asset revenue, cost and replacement visibility. Integrated day-to-day budget vs actual revenue and cost management. Improved asset state and useful condition management.